This giveaway has ended :( Please head over to our giveaway page to enter our current giveaway. Happy Monday! The last one of the month. This year is just flying by! 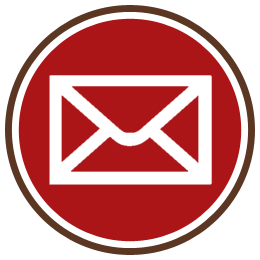 Don't let this opportunity to win a $25 Teachers pay Teachers gift card fly by! Rules: Use the Rafflecopter to enter. Giveaway ends 3/5/18 and is open worldwide. Happy Monday! A new week another chance for you to win a $25 Teachers pay Teachers gift card! Rules: Use the Rafflecopter to enter. Giveaway ends 2/26/18 and is open worldwide. We had such a blast sharing the things we love last year in honor of Valentine's Day, so we decided to do it again! 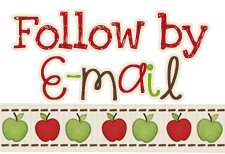 Some of my blogging buddies and I have gotten together to give away teaching supplies that we LOVE! Check out all of our favorites and scroll down to enter to win ALL of them! Mr. Sketch Markers are my absolute favorite for making anchor charts! I love the bright colors - and the fact that they smell good doesn't hurt either. My students also love when I use them to grade their papers! I buy them on Amazon using Subscribe and Save to save money! Flair pens are another favorite of mine for grading purposes. 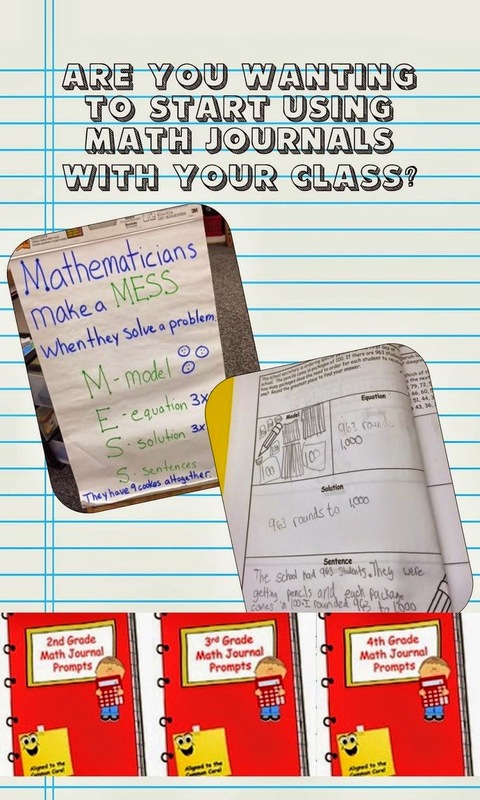 I let students use them to revise their writing as well, because they love writing with them, so they always want to add details! I do not know how I would live without my laminators. Yes, that is plural! I have one at home and one at school and it is so convenient! 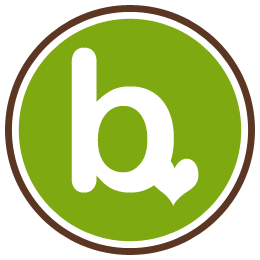 Even though I love my laminators, there are times when I need something quick and easy. I love these dry erase pockets for being able to quickly re-use worksheets. My students get extra practice, and I save time at the copier. And speaking of dry erase, these are the absolute best dry erase markers out there! My school buys a cheaper version, so I always stock up on my own, because they last so much longer! Again, I buy these on Amazon using Subscribe and Save. Something about color makes everything better! From boring worksheets to letters home, Astrobrights paper makes everything a little more fun! Just like I don't like to compromise on my dry erase markers, I also don't like to compromise on the pencils we use in class. Ticonderoga pencils are by far the best. They sharpen so much easier than any of the others and they hold a point longer. 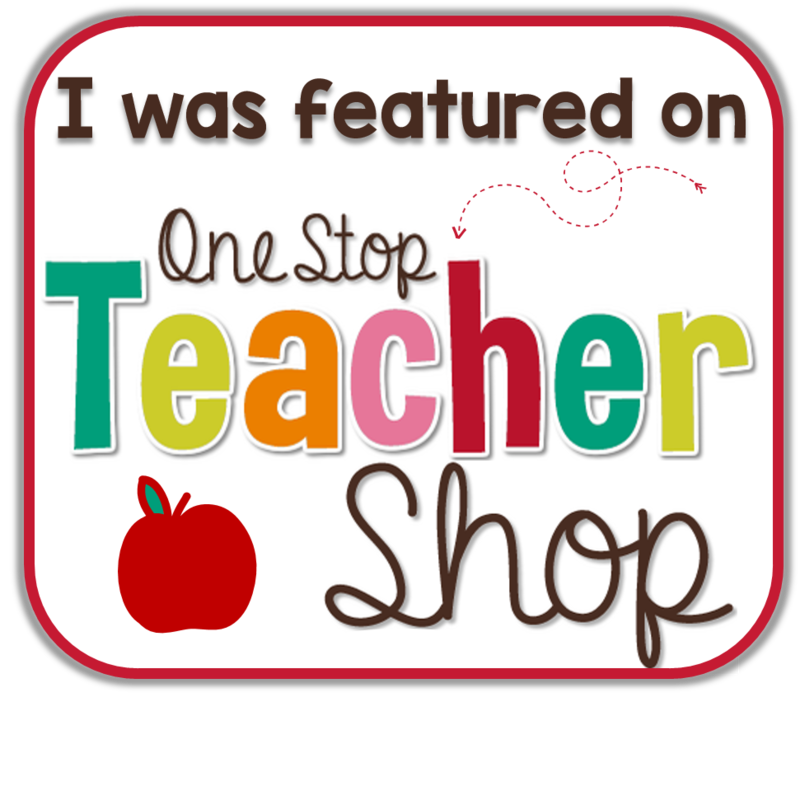 And last but not least, no teacher favorites list would be complete without Teachers pay Teachers! If you win this giveaway, you will also receive a $50 TpT gift card to spend however you like! Co-hosts: An Apple for the Teacher, A Plus Kids, The Craft of Teaching, Jackie Crews, Kelly McCown, The Chocolate Teacher, Teaching Superkids, Sliding Into 1st, It's Kinder Time, 1stgradefireworks, Kim Heuer, MM Bilingual, LIVIN' IN A VAN DOWN BY THE RIVER, The Watermelon Teacher, Susan Krevat, The Froggy Factory, Globe Trottin' Kids, Teacher Gameroom, It's a Teacher Thing, Traci Bender - The Bender Bunch on TpT, Mickey's Place, Think Grow Giggle, and That Library Girl. Rules: Use the Rafflecopter to enter. Giveaway ends 2/21/18 and is open worldwide. Can you believe it is almost the middle of February already? We are already in testing mode with MAPS testing this week. It is the first time my students will take it on the iPads, so wish me luck that we have no technological issues! Speaking of luck, will you be lucky enough to win our weekly giveaway? Rules: Use the Rafflecopter to enter. 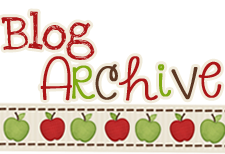 Giveaway ends 2/19/18 and is open worldwide. Don't you just LOVE when things get even better? Well, our monthly giveaway just got a whole lot better! 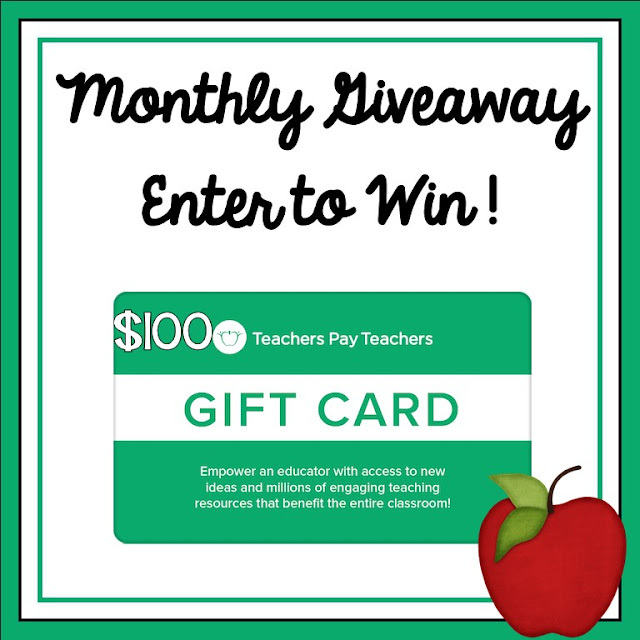 Now you have the opportunity to win a $100 Teachers pay Teachers gift card each month! 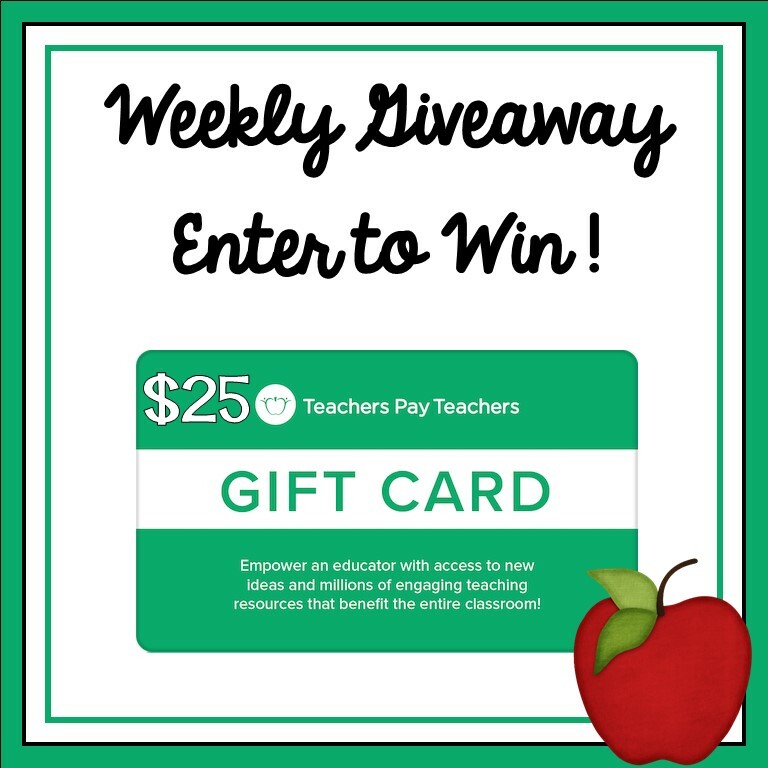 Every week one lucky teacher wins a $25 Teachers pay Teachers gift card! Will it be you this week? Rules: Use the Rafflecopter to enter. Giveaway ends 2/12/18 and is open worldwide.